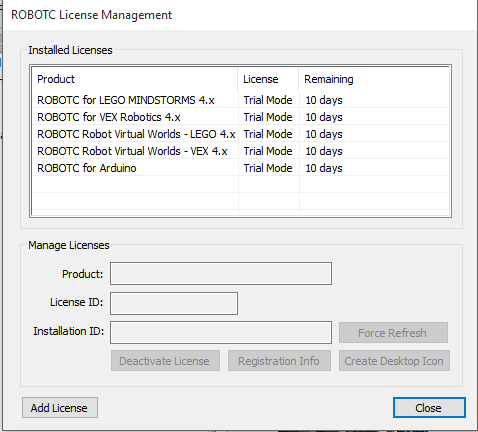 Hi, I am using a trial version of robotC version 4.50.
please tell me what is the steps I have missed out in order to use the level builder, thank you very much! Please try reinstalling level builder from our website. Below is the direct link to Level builder. I am going to direct this post to your previous post because they seem to be related.